Dean Bryant Vollendorf … WHO?? 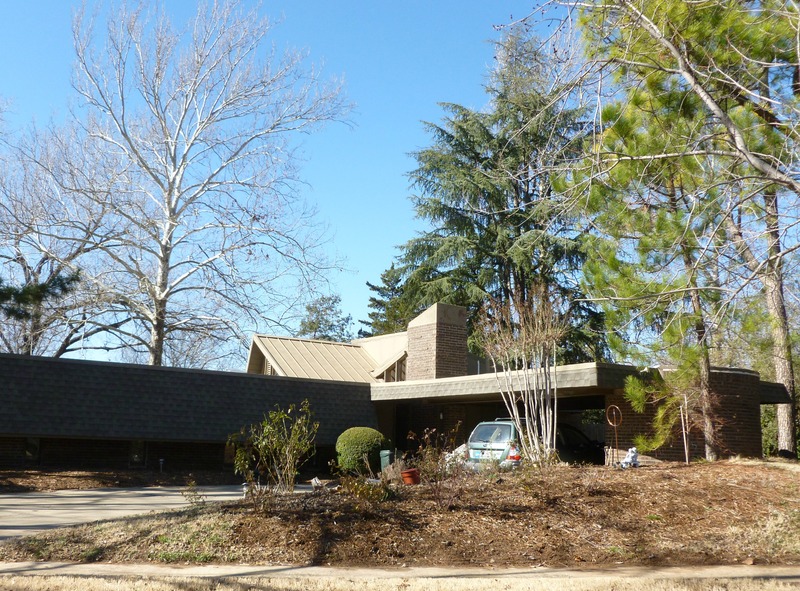 There is not much information on the internet about architect Dean Bryant Vollendorf; there is a website called Friends of Vollendorf in his honor, but it is currently under construction. He once worked for John Randal McDonald (a Wisconsin legend with Frank Lloyd Wright-inspired designs), and he and his designs were featured in several magazines, including The New Homes Guide, House Beautiful, and Friends of Kebyar. Even with that amount of press, Vollendorf somehow slipped beneath the radar, and few people today know who he was. 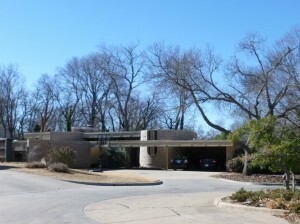 Vollendorf spent nine years in the 60’s teaching a full schedule at the University of Oklahoma while simultaneously maintaining a busy architectural practice. In all, seven of Vollendorf’s residential designs were built in Oklahoma, five of them in Norman, one in Midwest City, and one in Bartlesville. He was never the dean of OU’s school of architecture but was very influential to a number of students, who remember him as a great teacher and mentor. After he left OU, Vollendorf continued practicing architecture in North Carolina and planned a return to Oklahoma to finish a book about himself that he and fellow architect, Gary McCowan were working on. 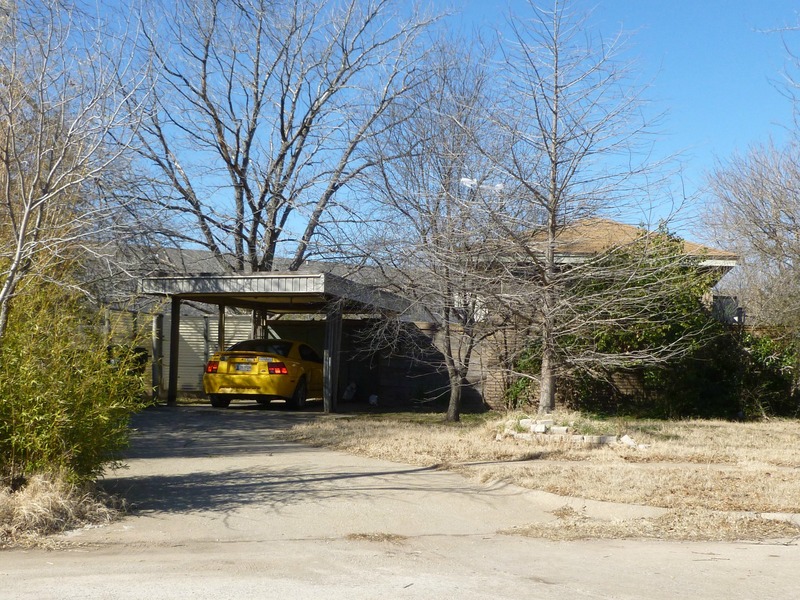 But, due to a sudden illness, his plans to move back to Oklahoma and document his life achievements would never come to fruition, and he died without ever returning to the Sooner State. There is much more to learn about Dean Bryant Vollendorf and his impressive body of work. With the help of his friends and the Oklahoma Historical Society (which has most of his archives), I hope to be able to provide an in-depth biography on Vollendorf in the coming months. 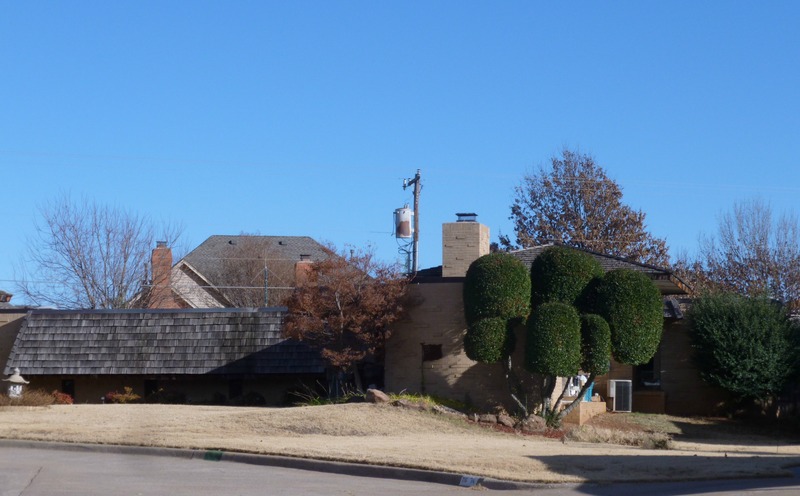 It will be a great opportunity to highlight one of Oklahoma’s somewhat forgotten architectural innovators. 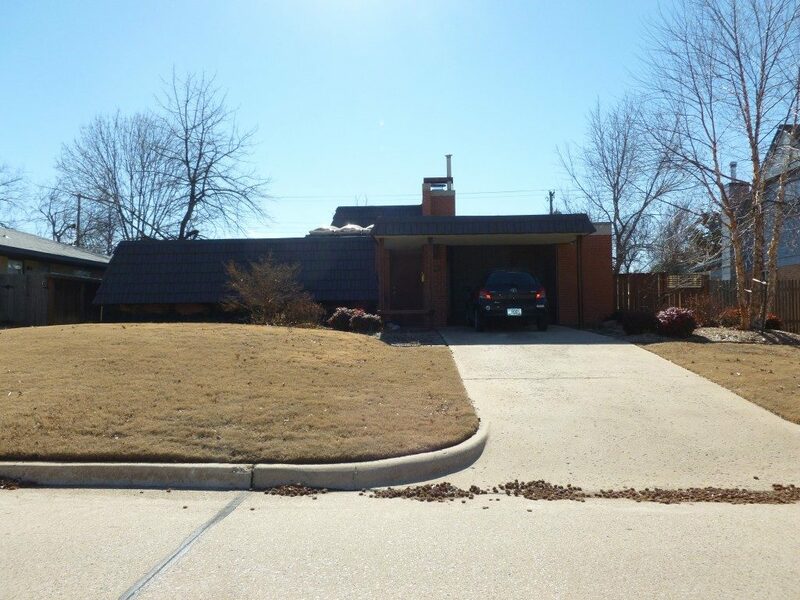 So far, I have located four of the five homes Vollendorf designed in Norman and the ones in Midwest City and Bartlesville. I hope to provide some better pictures along with more in-depth details about them in the near future. I have been told that most have them have been altered from their original design. 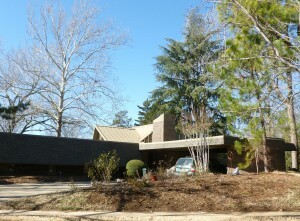 This house was designed by Dean in the early- to mid-60’s as his personal residence/studio. It has been altered. 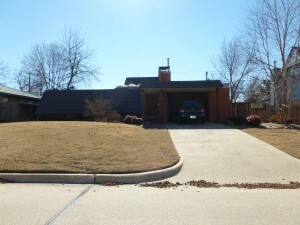 The Aldridge residence is also in Norman, but the location is unknown at this time. 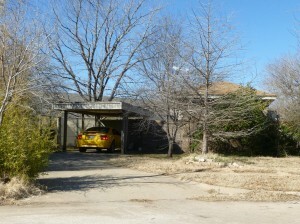 Also, I haven’t photographed the Holbert residence in Bartlesville but plan to soon. Author’s note: A special thanks goes out to everyone who has helped me in my research, including Gary McCowan, John C. Driscoll, and Ralph Beuc. I appreciate all of you donating your time for this venture!